If you have been reading the blog for a while you may recognise this question. However, this is a regular question that I get asked so I thought it was worth doing an updated version. If you would like to ask a question to be featured on the blog, please feel free to contact me by email at [email protected]urningleftforless.com or click on the contact us tab above. Hi Michele, I’m looking for your expert help. I have a load of BA Avios but have found the entire BA experience to have deteriorated hugely in recent years. 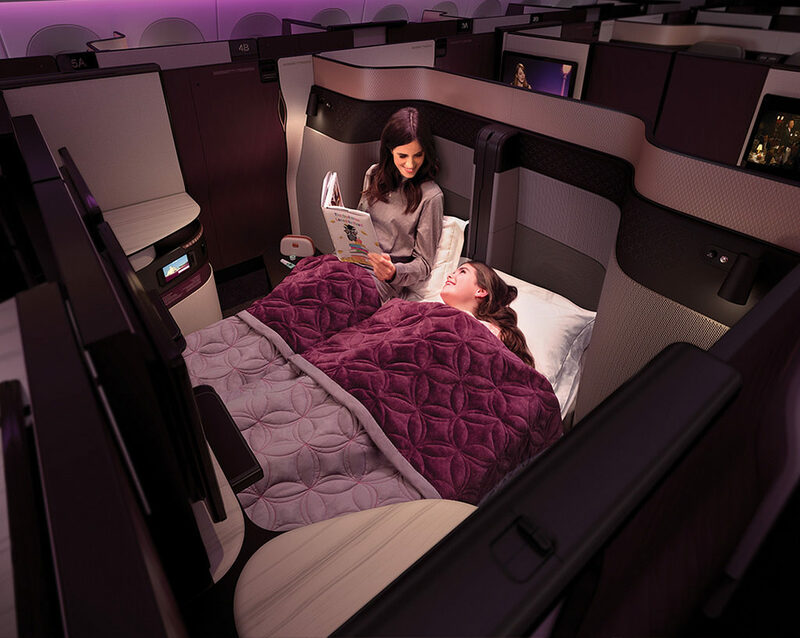 Can I use the Avios to book flights with Qatar who in my opinion offer a much superior service? If it is possible could you tell me what I need to do? I’ve looked online and can’t find anything helpful. Thanks in advance, Shaneen. The simple answer is yes you can redeem Avios on lots of different airlines, each with pros and cons. I will answer your specific query first and then look at what other airlines you can redeem on. You can book Qatar redemptions through ba.com, as you would a normal BA Avios flight. It should show you availability of partner airlines in the same way as if you were booking a BA flight. It is easy to find out the number of miles needed using the usual Reward Flight Calculator. You need to remember that if you are doing a journey with a connection on Qatar, you will have to price for both flights separately. There are therefore, some disadvantages to redeeming on Qatar. This is because most destinations other than Doha, will always be more expensive than BA. There are 2 reasons for this. Firstly, partner airlines except Iberia and Aer Lingus are priced at peak prices all year. Secondly, unless you are going to Doha from the UK, all other destinations will require 2 flights with Qatar, which are priced separately. As you can see Qatar is always more expensive due to the connecting flight needed. You can’t always rely on ba.com showing you the partner flights that are available. If you can’t find availability for a flight with separate legs, try searching for each leg separately. For example for London to Singapore on Qatar, look at London to Doha and then Doha to Singapore. If you have trouble booking the flight on-line, you can do so by phone. BA may try to charge you a £35 fee for booking by phone, but they should waive this if you explain that you were unable to book online through ba.com. 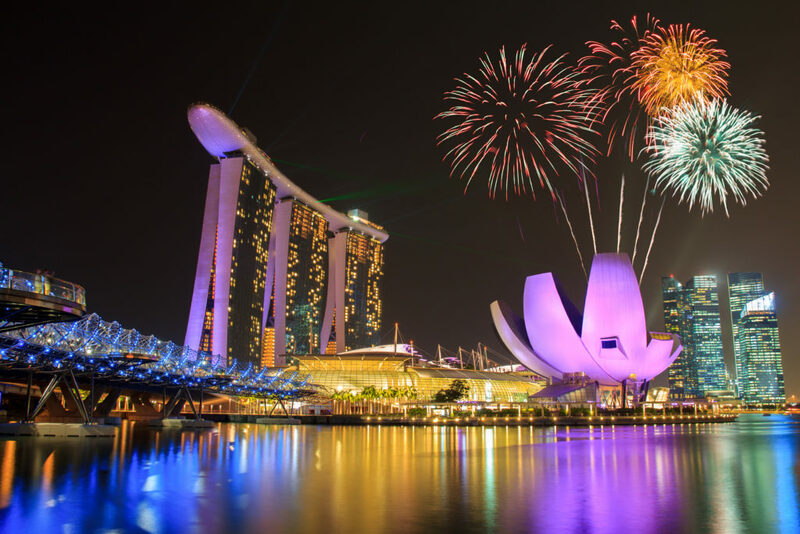 You can redeem Avios through the BA Executive Club with all the members of the oneworld alliance plus Aer Lingus, Sun-air, Comair, Meridiana, Alaskan, Niki, Cathay Dragon and Flybe. Most airlines can be redeemed on line at ba.com including Flybe. Aer Lingus is currently only available on avios.com (until it closes) or by phoning BA. You can also book through Aer Club by moving Avios from Avios.com into an Aer Club account. It may be worth having an Aer Club account if you plan to redeem on Aer Lingus so that you can see the availability even if you plan to book by phone with BA. The advantage of using partners such as Iberia and Aer Lingus is that generally their taxes and charges are much lower than BA. Both have a good business class product too. As I mentioned earlier, Iberia and Aer Lingus have peak and off peak pricing too, but at different times to BA. Iberia peak dates can be found here. Aer Lingus peak dates for 2018 can be found here. I looked at redeeming with Iberia in more detail in this article. Alaskan are also useful for flights to Hawaii from the US but they must also be redeemed by phoning BA. 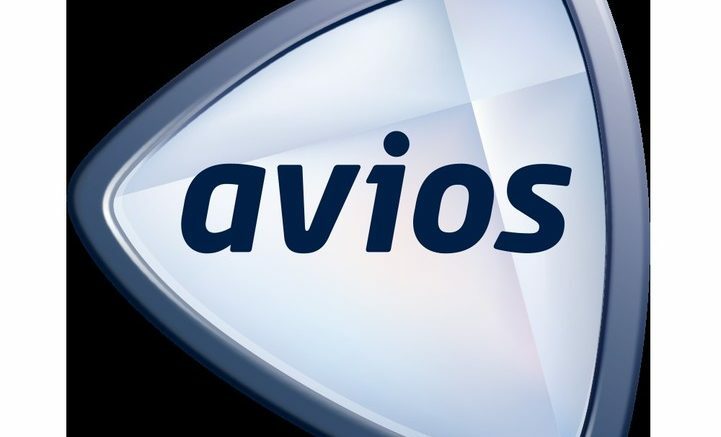 5 Comments on "Reader question: Redeeming Avios on Qatar Airways (& other airlines)"
Perfect timing, I was trying to do this just last night for my brother-in-law. Will have to call up as I cannot get the BA tool to give me any QR options out of Doha at all!! Fingers crossed there is some availability for your dates! Thank you for your article. How do I find Peak dates on BA for 2018 and 2019 if available? You provided Peak Dates for Iberia and Aer Lingus 2017 and I was wondeing if a similar calendar is available for BA. Thank you very much. Calendar will come very useful for my future bookings. Much appreciated.